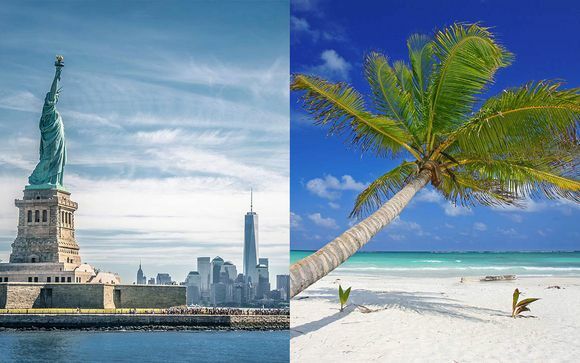 New York City Breaks up to -70% off To take advantage of these offers, join now for free! 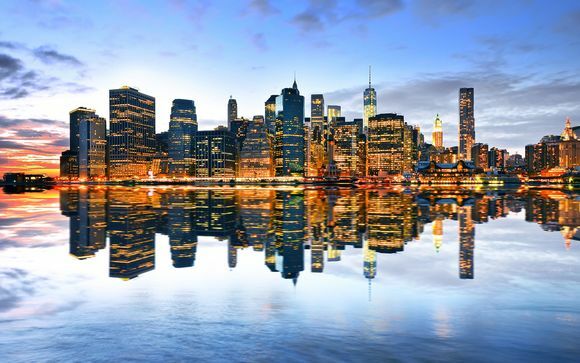 Rightfully considered to be one of the greatest cities in the world, New York is a metropolis that begs for exploration, and with the New York City breaks that we offer, you won't break the bank on the luxurious surroundings that you require. A major destination for immigrants during the 19th and 20th centuries, New York has always been considered a cultural melting pot. As a result of this unique mix of settlers, the city is an extremely exciting and varied one, with luxurious townhouses rubbing shoulders with tenement buildings (although these are pretty luxurious themselves nowadays), and fine dining establishments found alongside the finest street food in the world. A centre of world culture, finance and media, NYC genuinely is a 24-hour city, and there's something for absolutely everyone to enjoy. 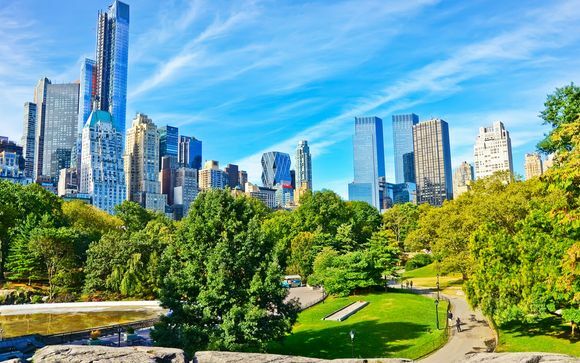 Expect a full-on and vibrant atmosphere which doesn't lose any friendliness, as you take in everything from the Statue of Liberty and Times Square to Central Park, and all of the wildly exciting other attractions that this unique city has to offer. Choosing the right place to stay is always tricky, but we have a range of four and five star options offering style, comfort and affordability. 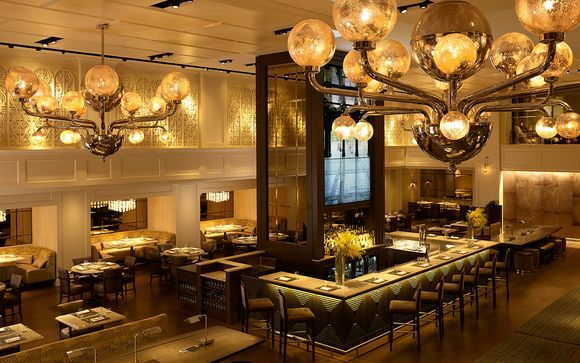 A great place to consider is The Hudson Hotel based in Midtown Manhattan, just a short walk from Grand Central Station, noteworthy for its daring Philippe Starck design. 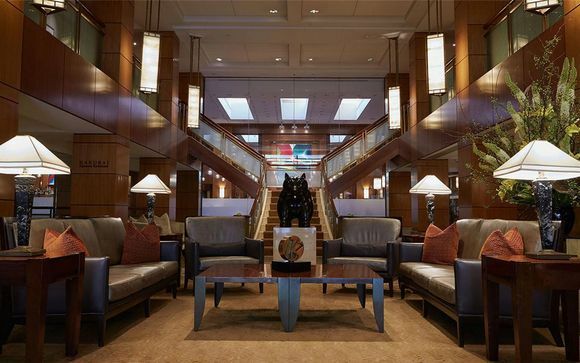 The Morgan Hotel is another renowned hotel, situated on Madison Avenue and offering a particularly stylish bar which serves handcrafted cocktails, whilst the Warwick New York & Omni Parker House offers a particularly classic and elegant experience. 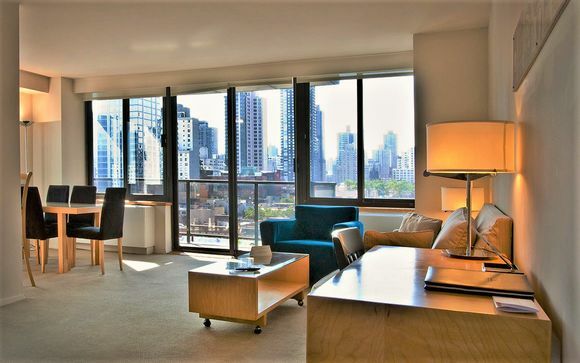 These former two hotels have an edgy feel, letting you dabble in the city chic lifestyle, while keeping you close to the action of Manhattan – Central Park and Times Square are just around the corner. 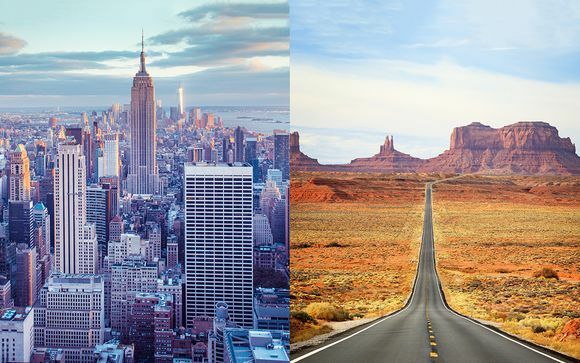 Like all great cities, New York is known for its iconic sites and attractions which symbolise the city, becoming unmissable parts of any trip. Yet there are many other attractions that are slightly more under the radar that are worth looking into. Brooklyn, for example, has taken the mantle from Manhattan as the "cool" area of the city, and there are a great deal of trendy bars, galleries, boutiques and venues that are popping up in areas such as Williamsburg and Green Point. With regards to food, you are spoiled for choice: authentic staples of NYC cuisine - hot dogs, bagels, pizza - can be found all over the city (each New Yorker will have a differing opinion as to where the best is, so research is both enjoyable and essential), rubbing shoulders with fantastic and cheap Asian cuisine found in the more residential borough of Queens. Twenty four hour openings are commonplace, so you'll not be caught out. 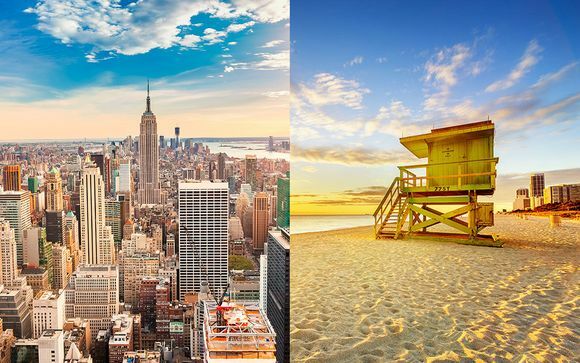 Whatever you choose to do in New York City, don't miss our handpicked, luxury holidays with up to 70% off.